Immediately after the turn there is a large gate on your left behind a wall with railings on top – St Luke’s. 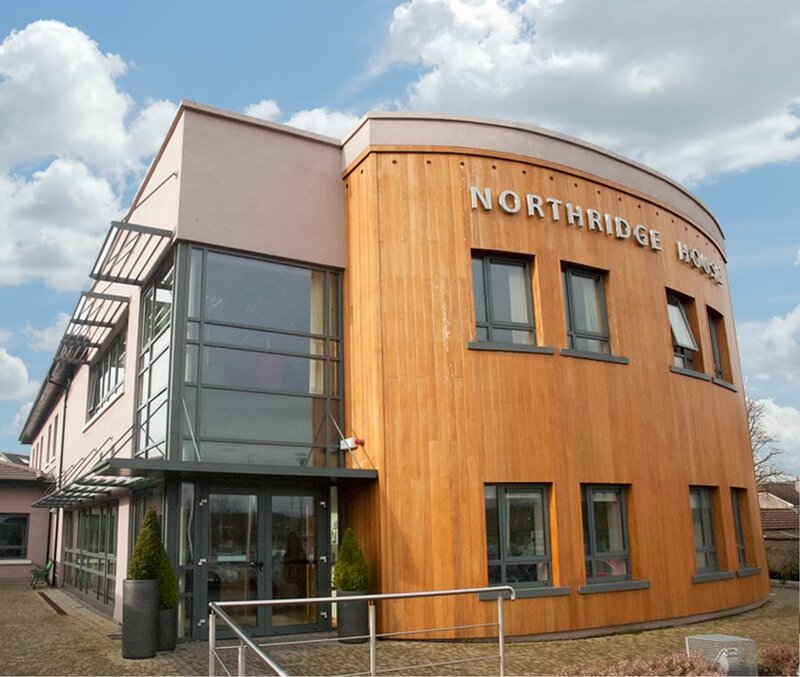 The entrance to Northridge House is on the right. Follow the road to the T junction at the river and St Luke’s gates are on your right hand side. The entrance to Northridge House is on the right. Follow the road to the T junction at the river and St Luke’s gates are on your right hand side. The entrance to Northridge House is on t he right.